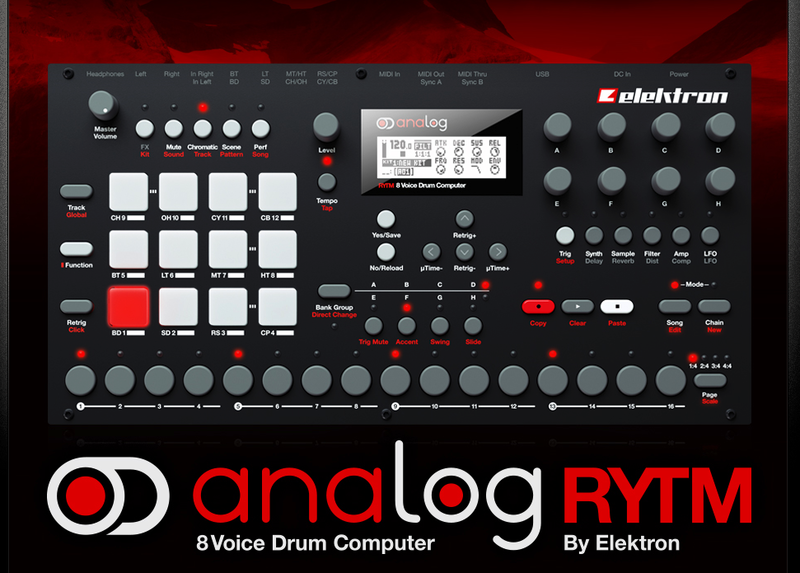 The Elektron Analog RYTM will release Q1 2014 with an MSRP of $1,549. 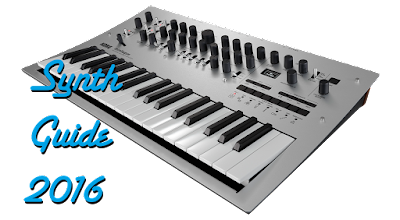 As mentioned before, it's an 8 voice analog drum machine with sample support from Elektron. 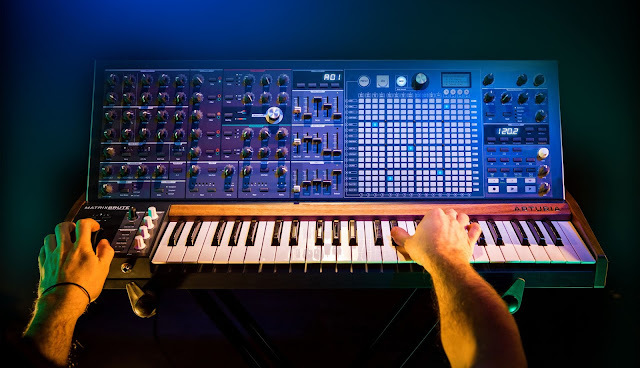 Elektron's designs have been praised for their fantastic workflow, and the RYTM seems to follow in the footsteps of the Analog Four in terms of style. Check out the video below to see the RYTM in action.